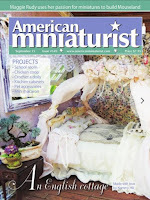 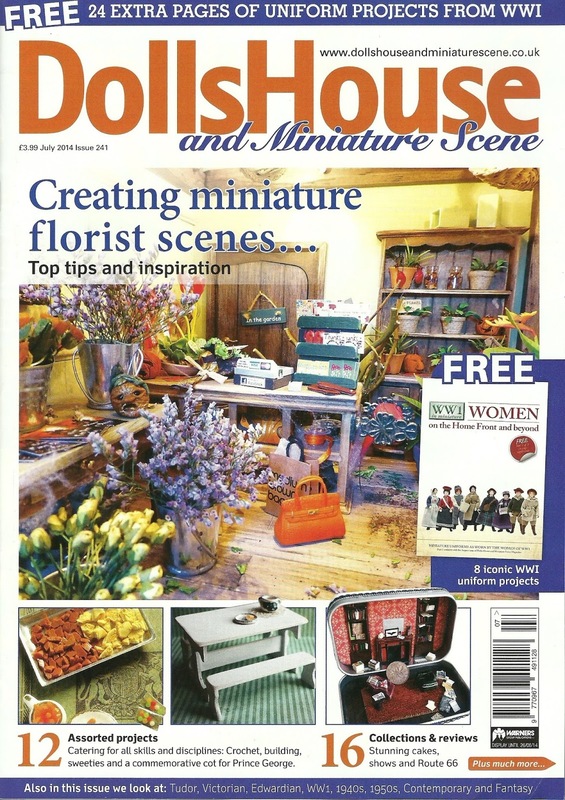 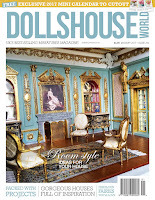 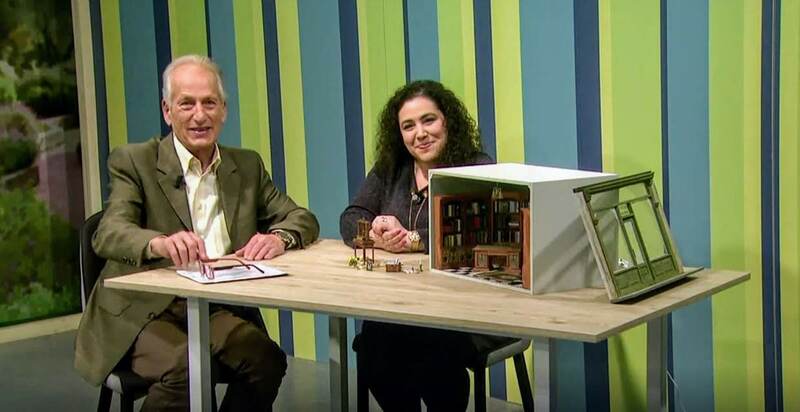 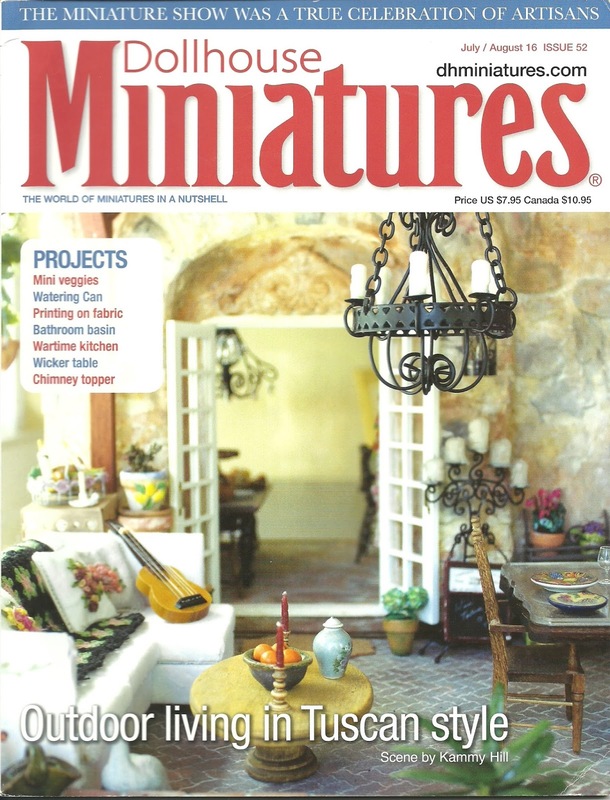 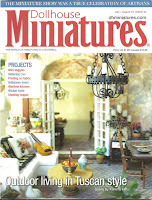 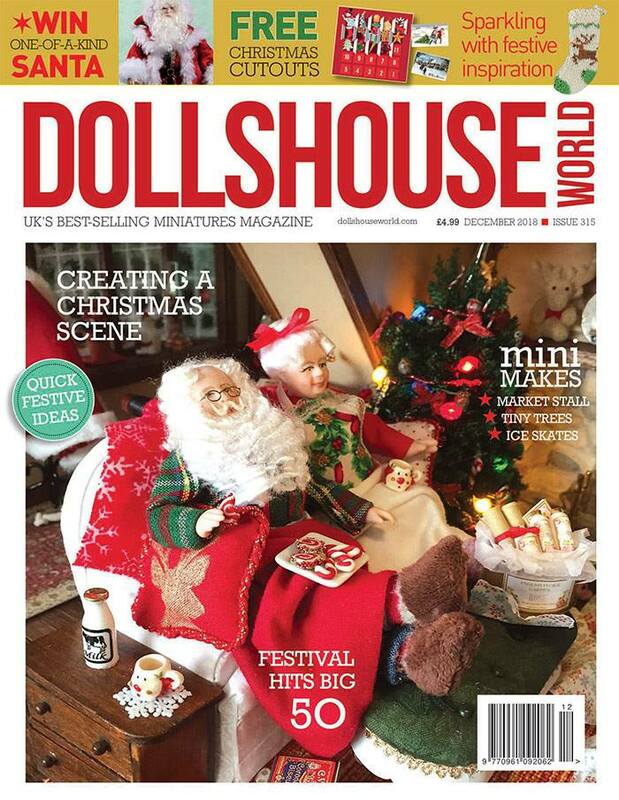 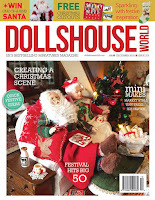 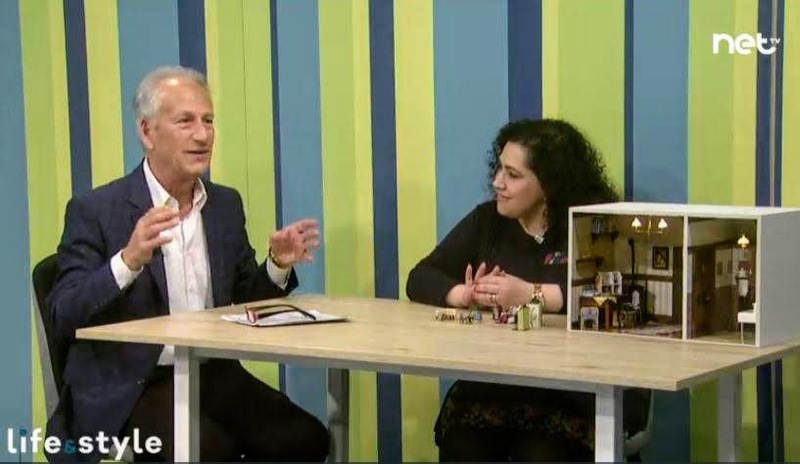 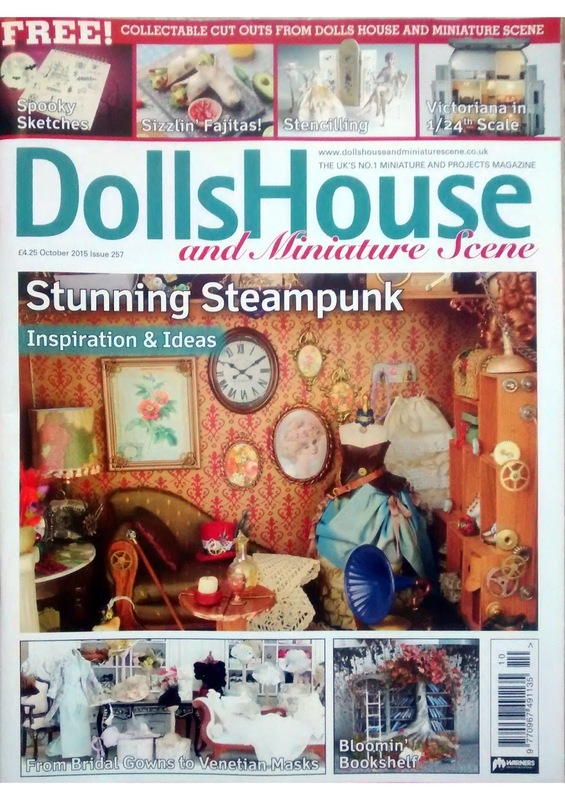 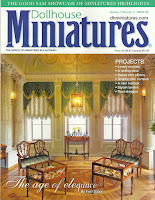 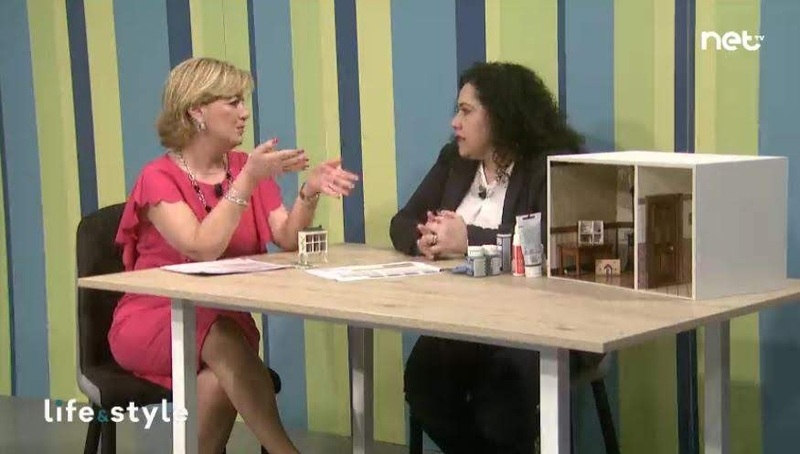 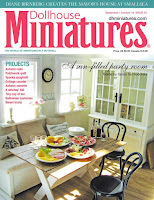 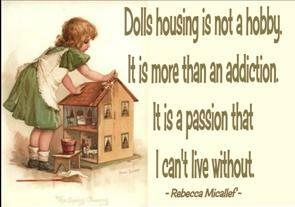 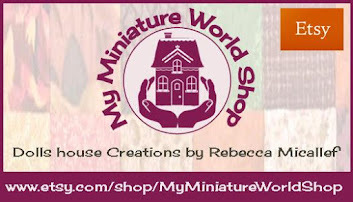 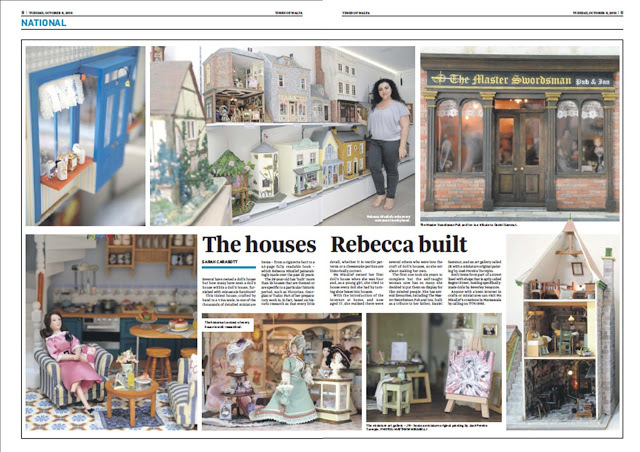 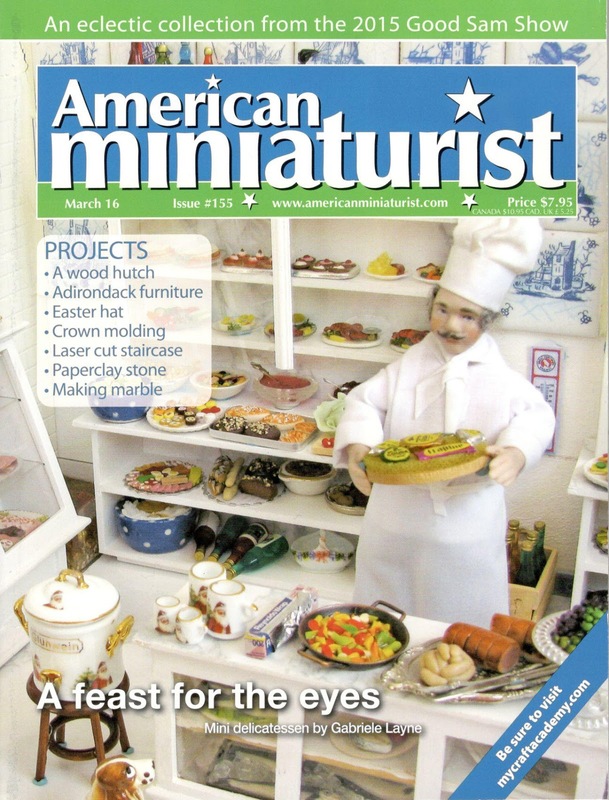 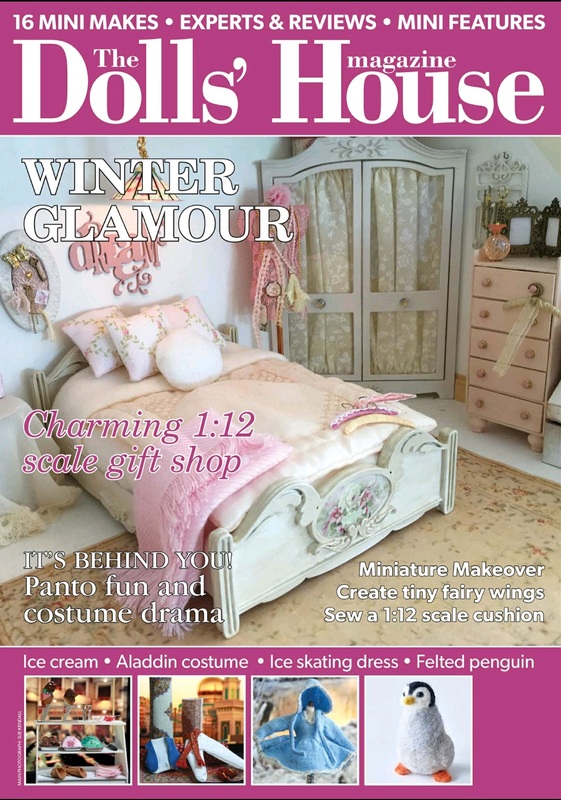 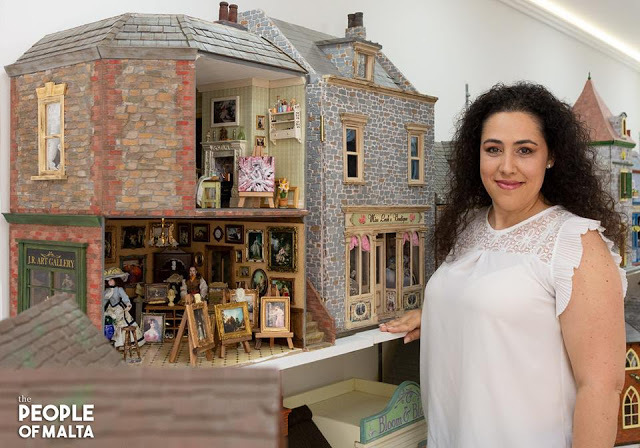 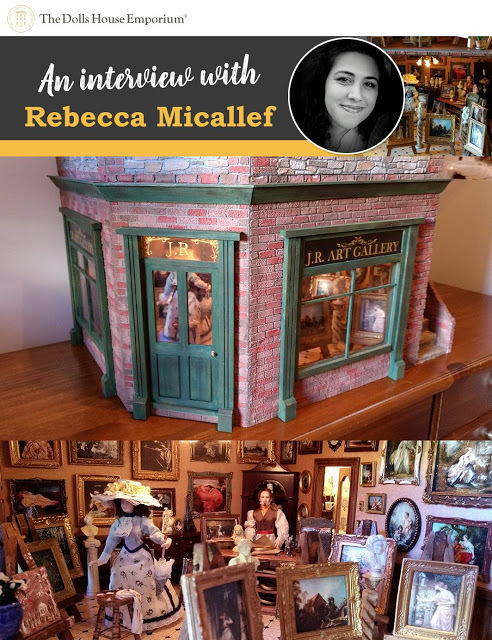 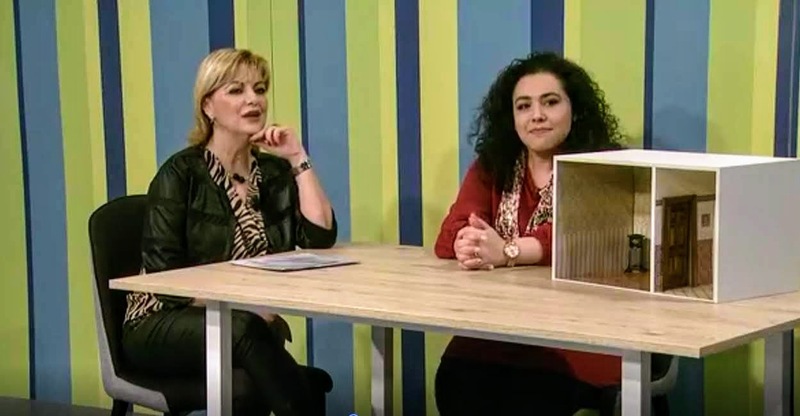 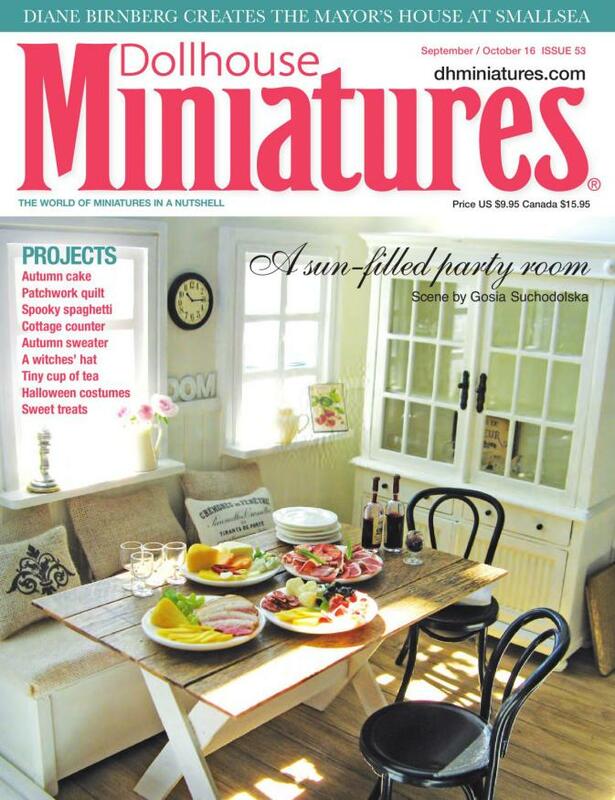 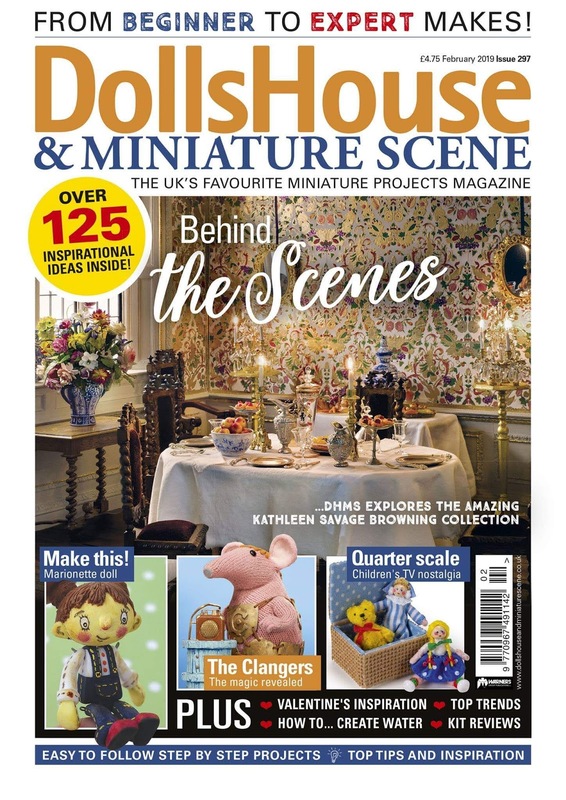 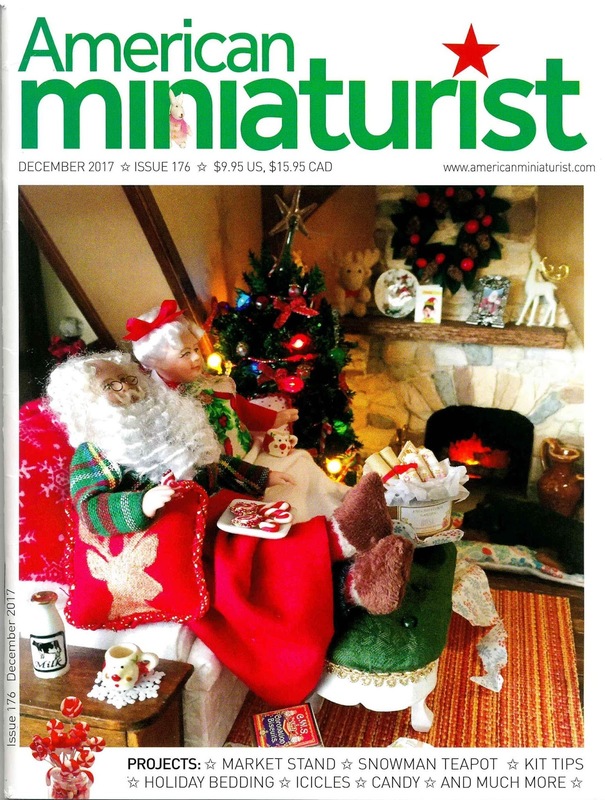 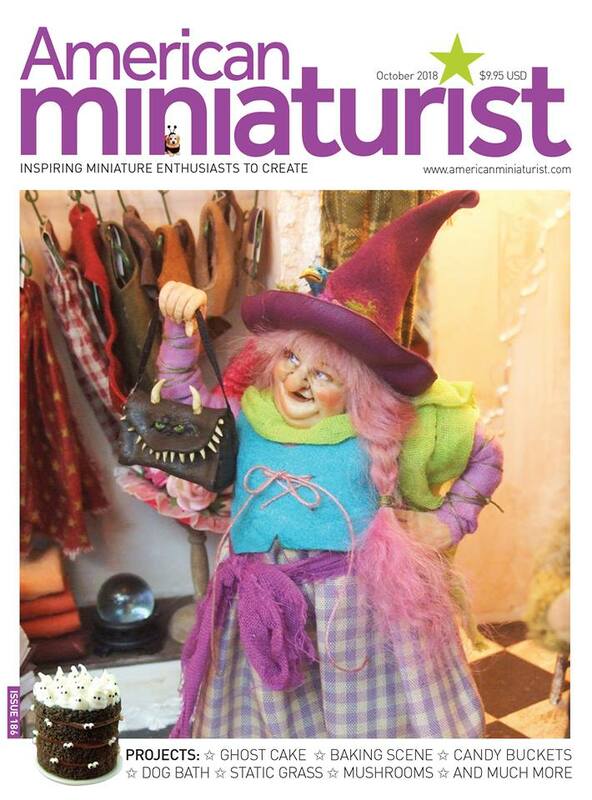 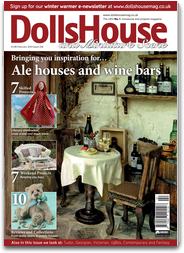 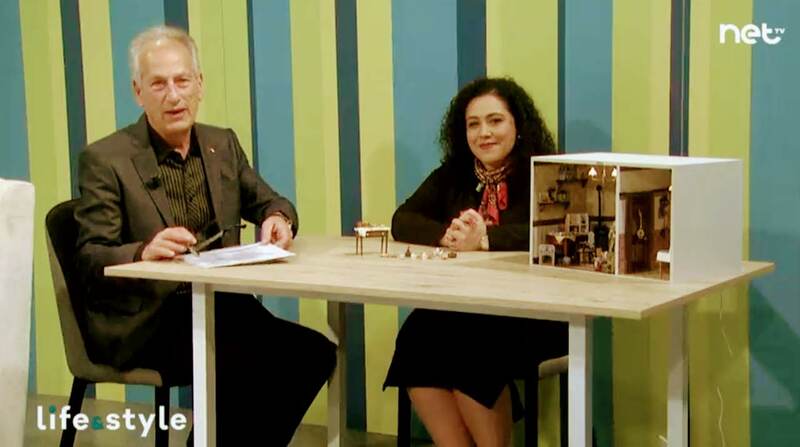 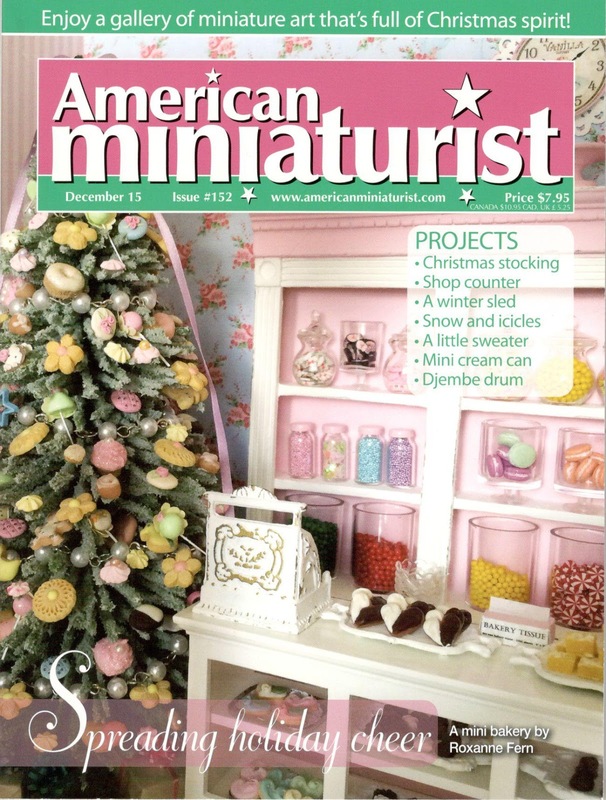 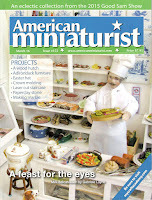 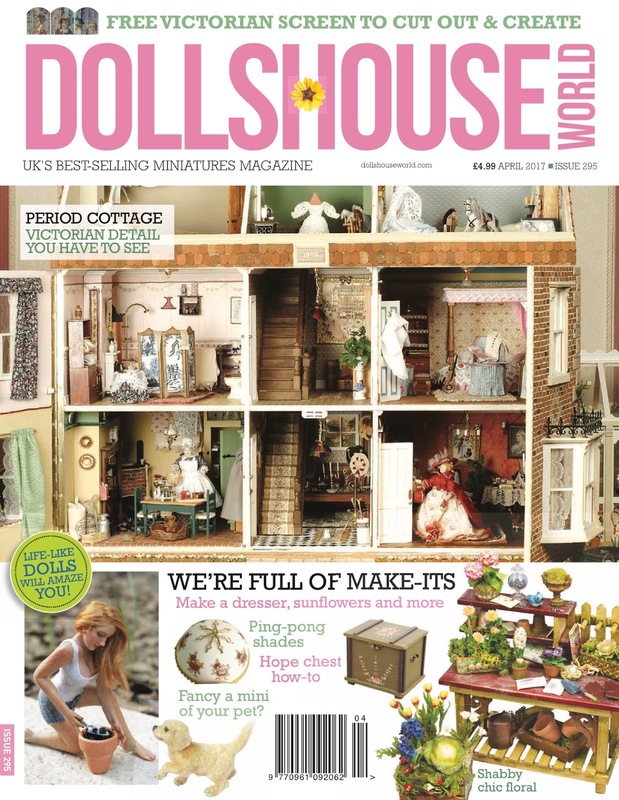 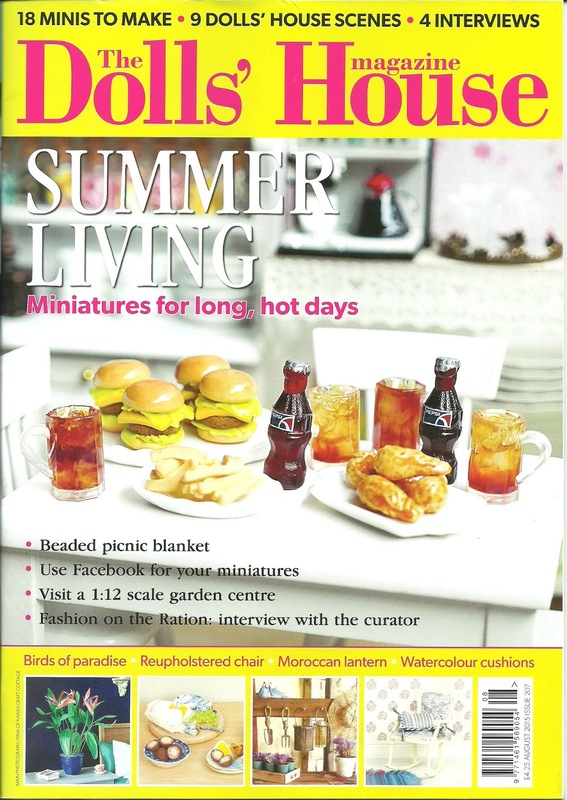 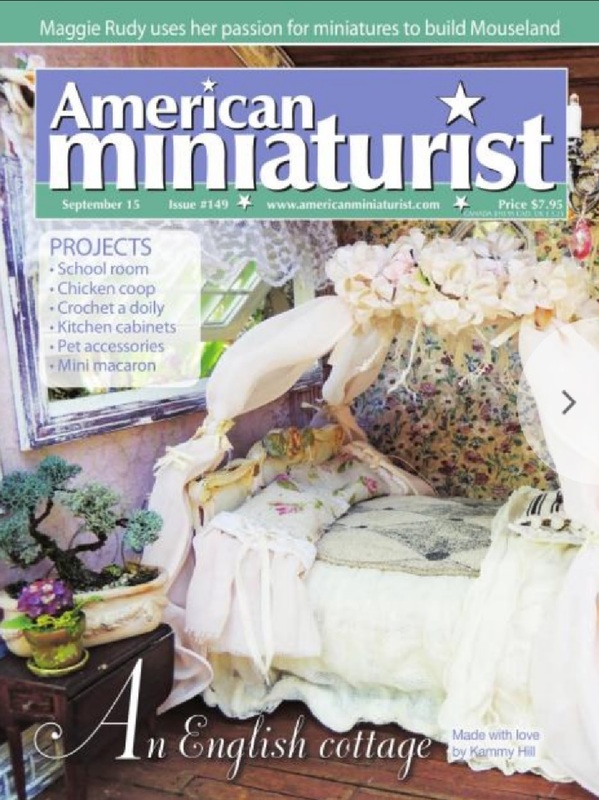 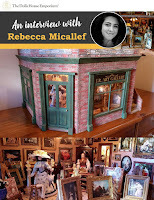 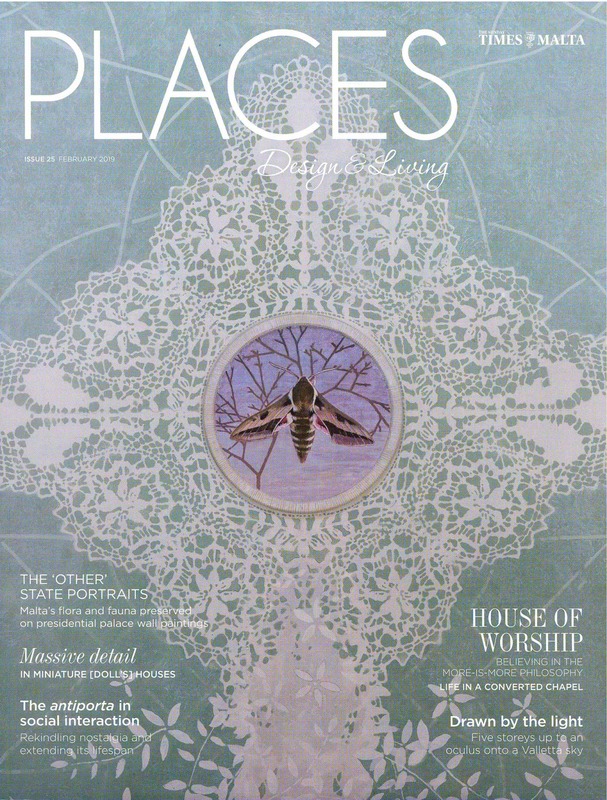 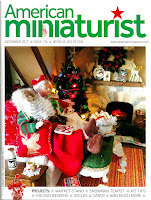 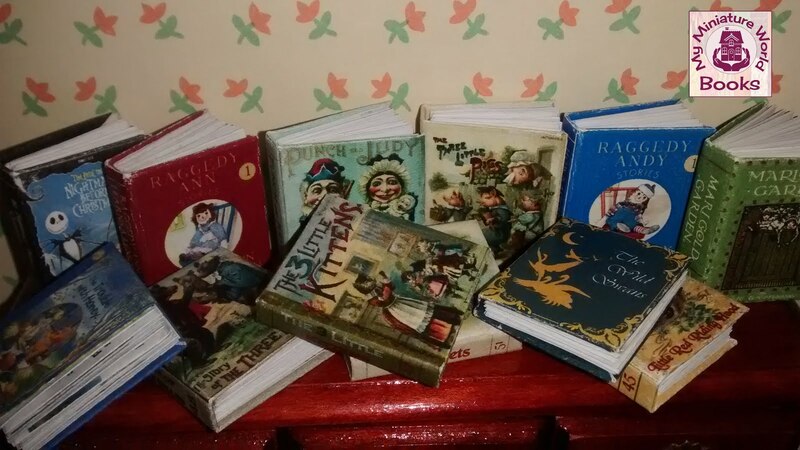 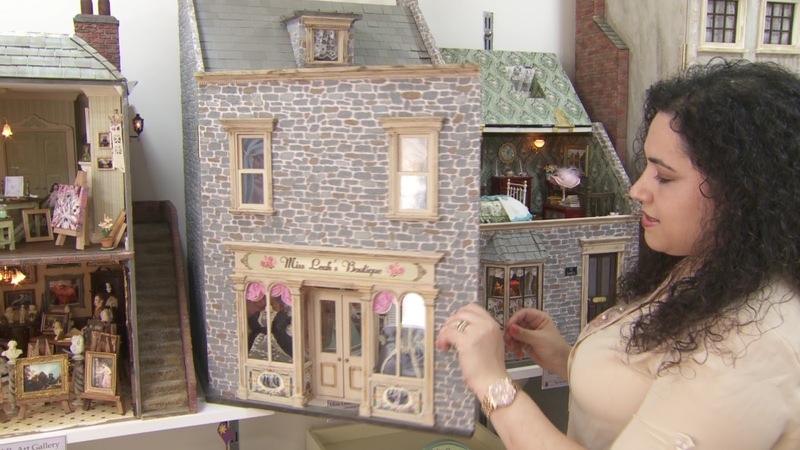 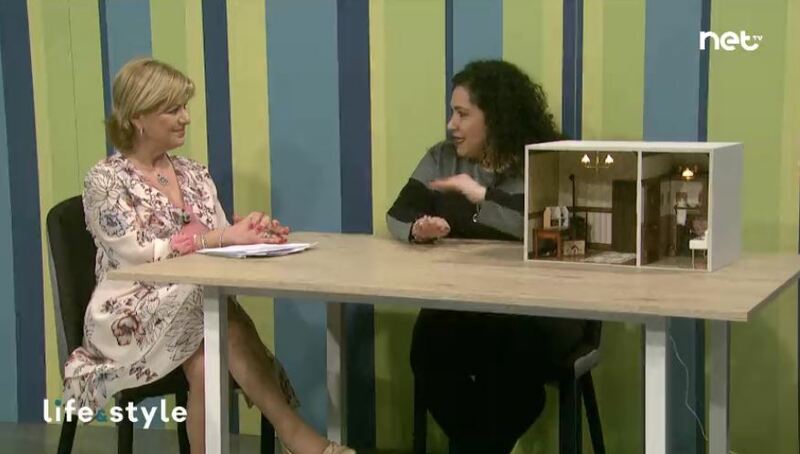 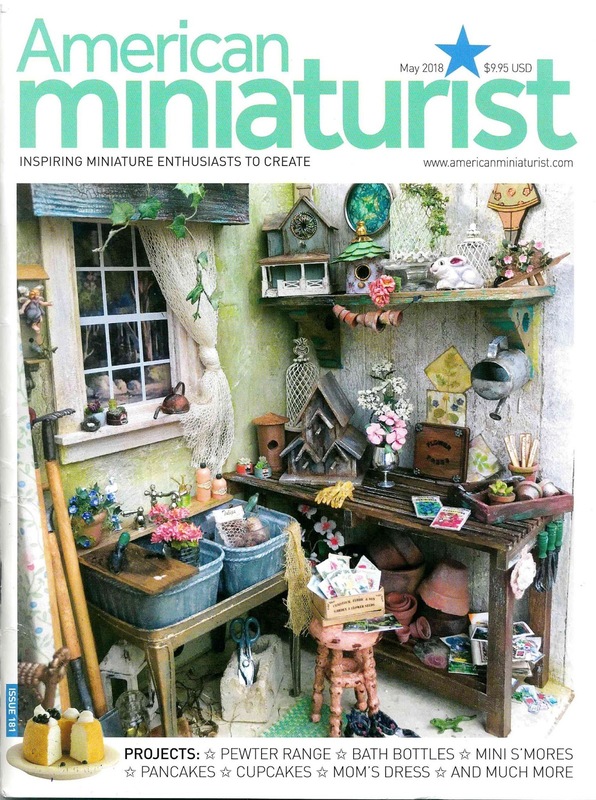 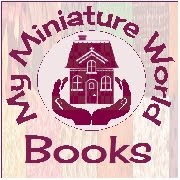 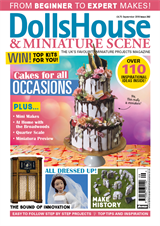 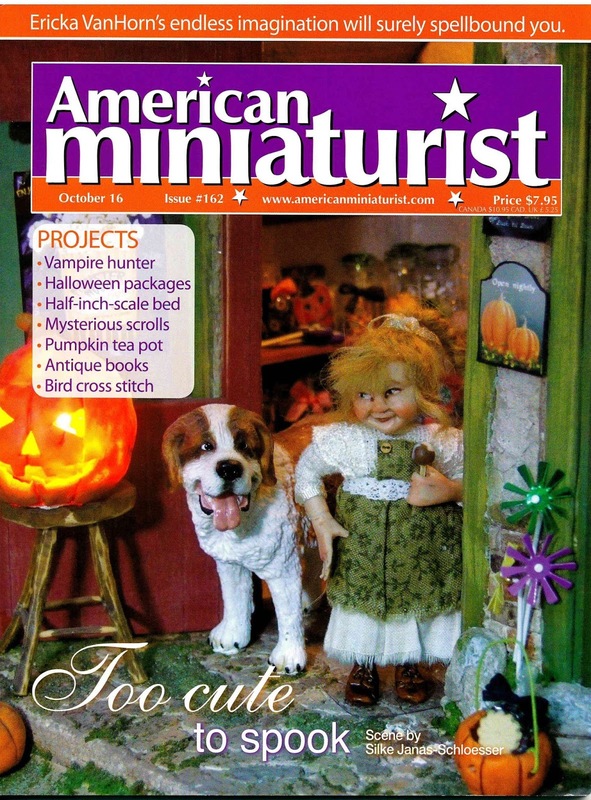 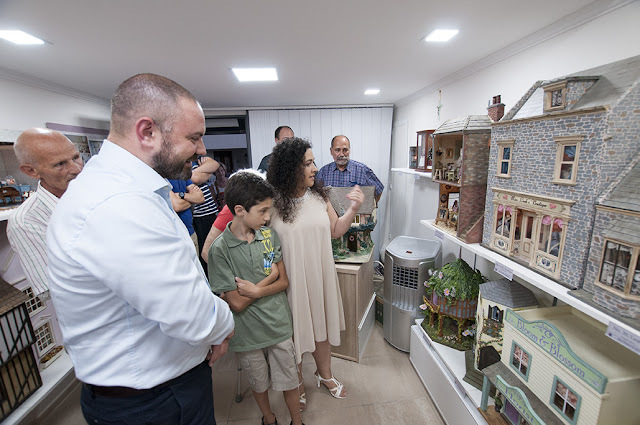 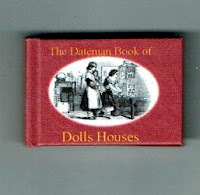 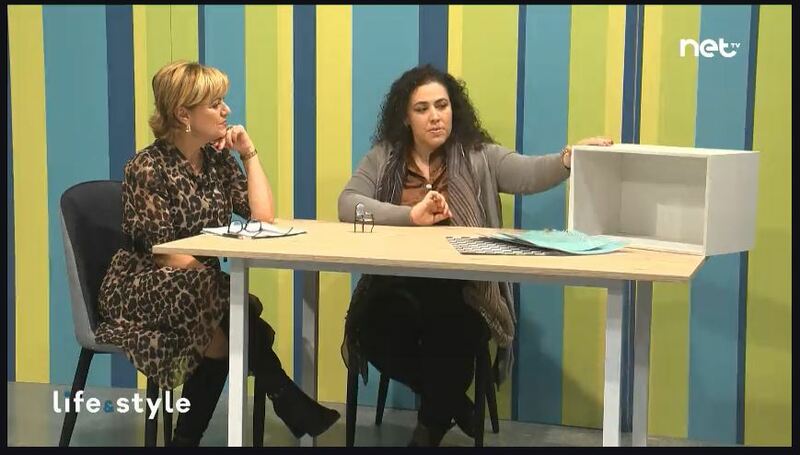 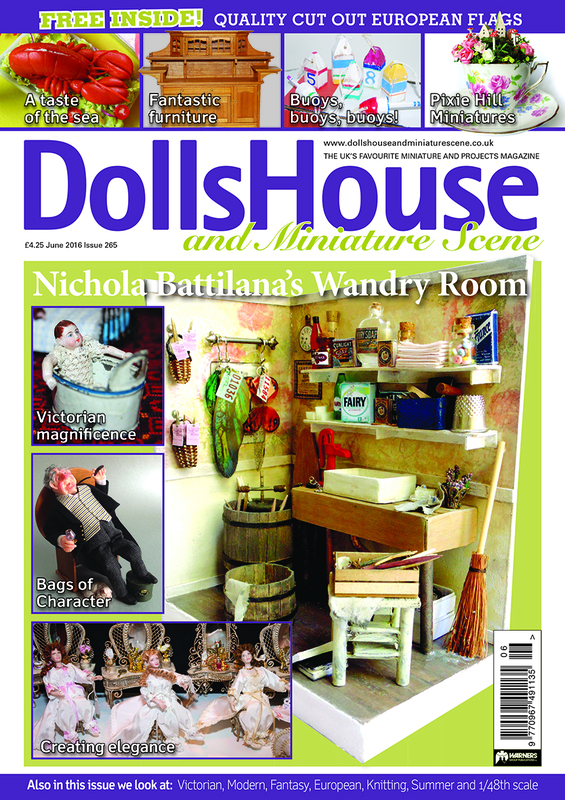 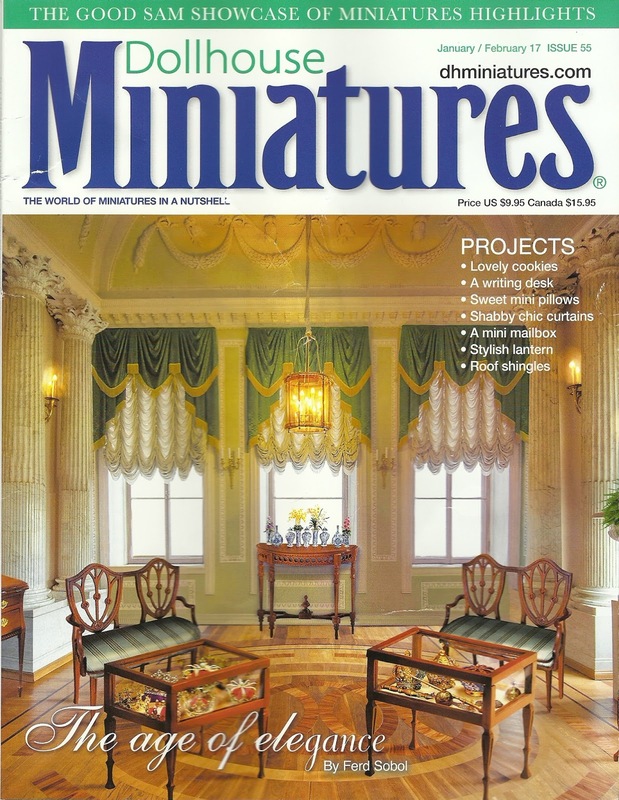 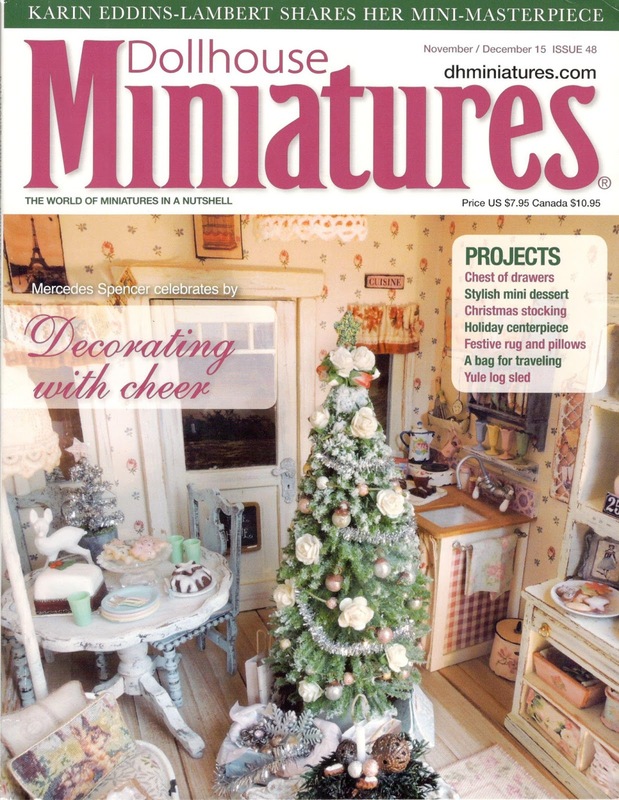 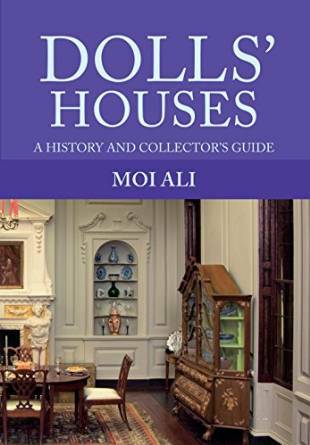 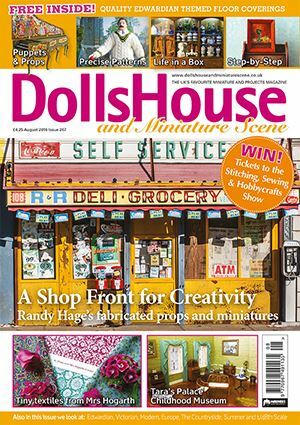 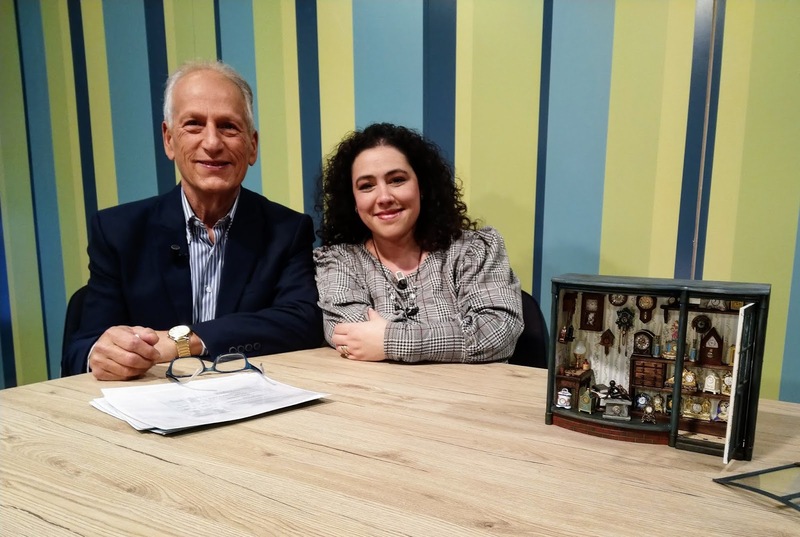 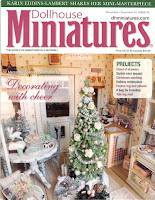 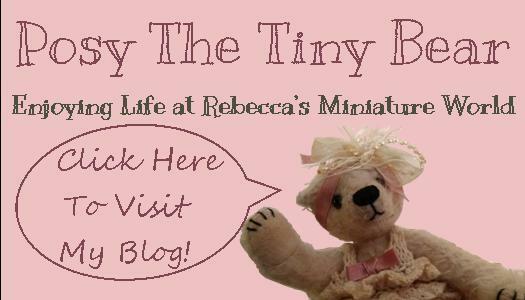 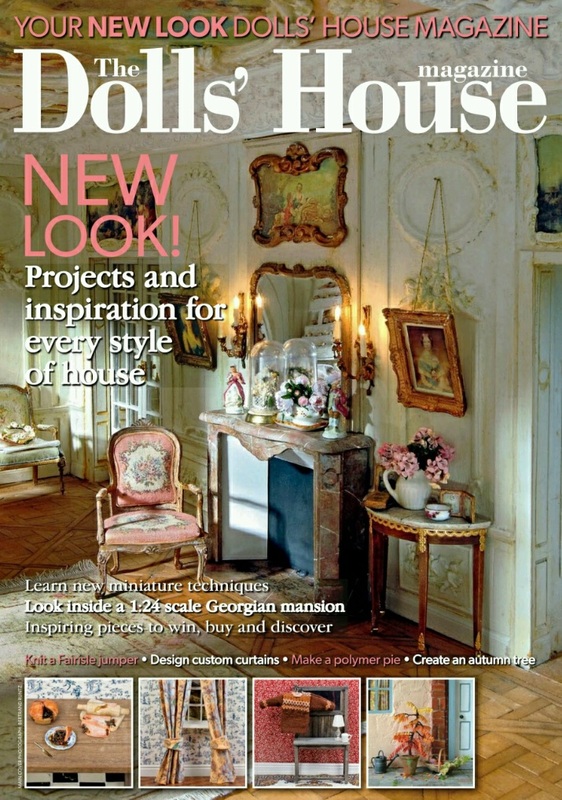 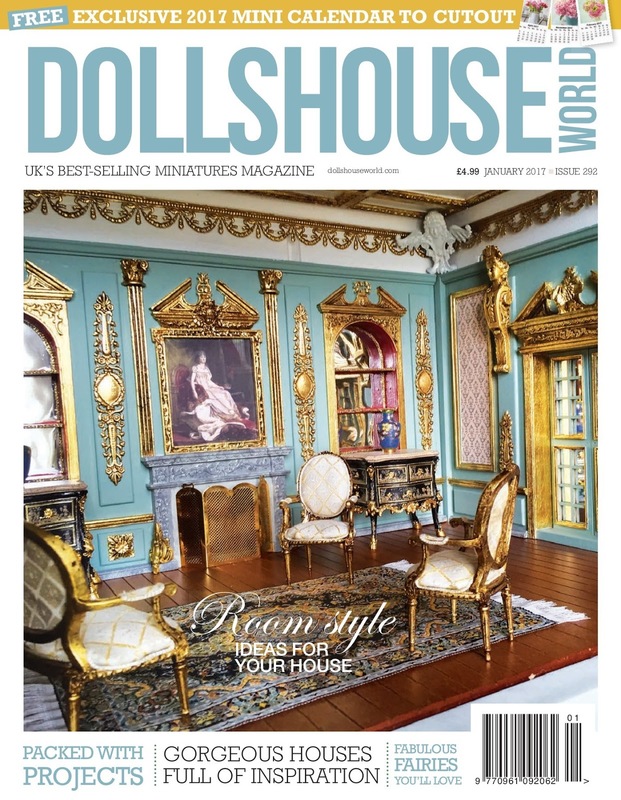 Several Dolls House projects created by Rebecca Micallef have had articles published in various Dolls House Magazines and Books. 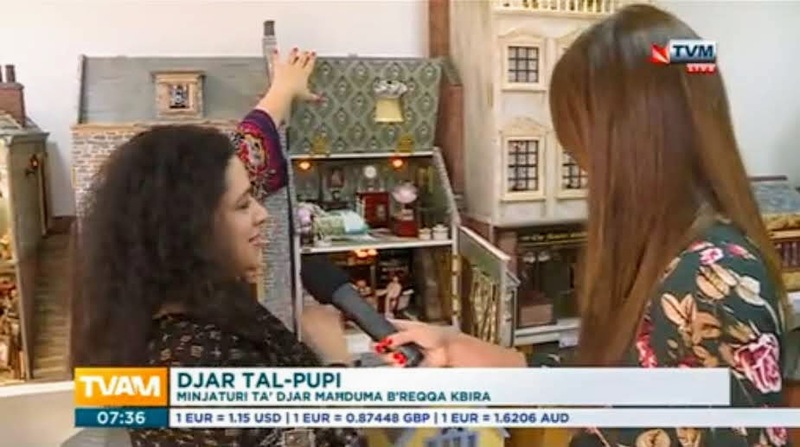 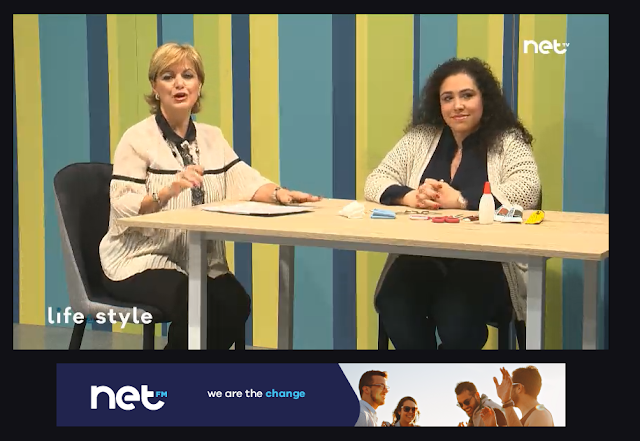 There are also several interviews which have been featured on TV. 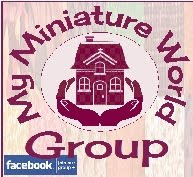 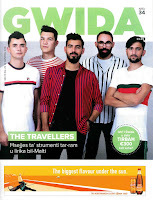 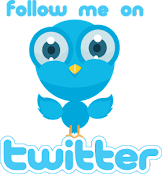 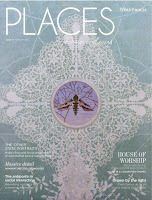 You can all read the articles by clicking on the below link posts. 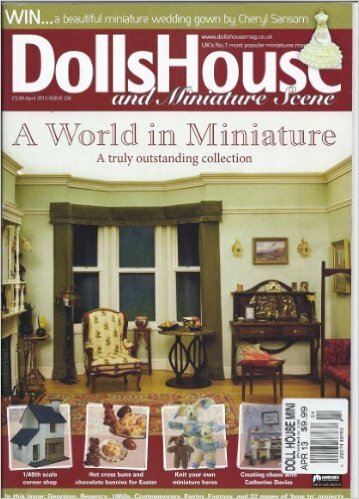 We have two dolls houses; The Tudor Manor and Butterfly Cottage featured.